The Corbeau Mustang Harness Bar is a custom, direct fit in 1979-1993, 1994-2004, and 2005-2011 Ford Mustangs. Corbeau Harness Bars are manufactured with the highest-grade materials and come in a silver powder coated finish. 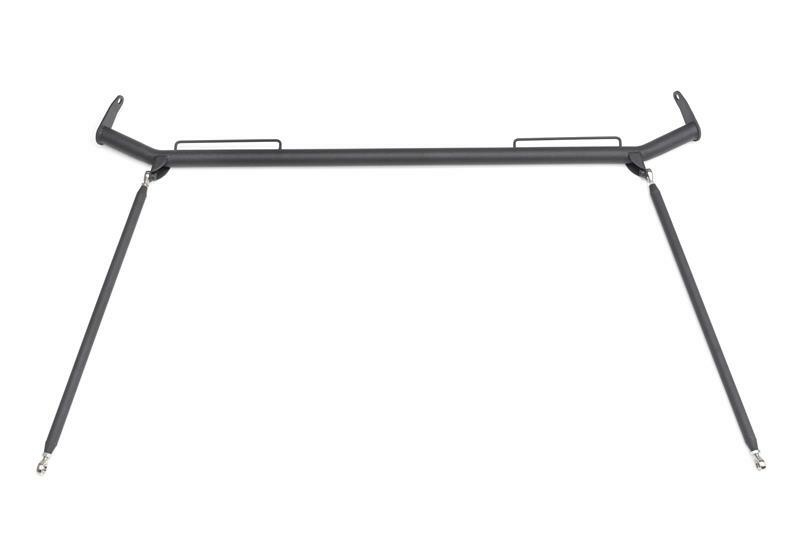 The Mustang Harness Bar also comes with reinforcement tubes on each side of the vehicle, which mount to the base of your B pillar and then connect to your Harness Bar. These tubes create extra reinforcement, which will eliminate vertical movement and keep the Harness Bar level at all times. 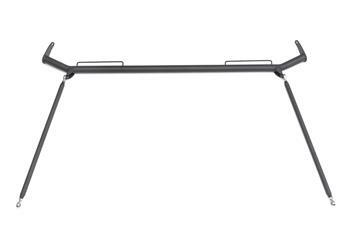 The Mustang Harness Bar will also allow you to retain most of the space in the back seat of your Mustang. Please note the Mustang Harness Bar does not work in convertible Mustangs.